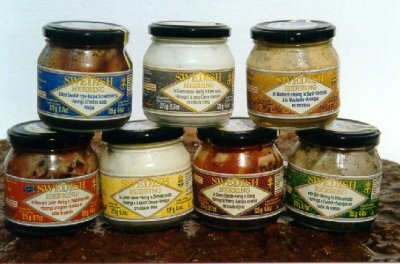 Herring-Swedish Lingonberries-softdrinks/Glögg-Candy-Cheese-Cookies-and some Norwegen products. 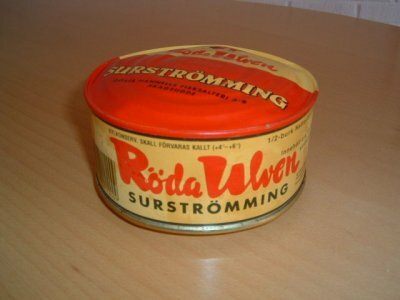 This small fish, surstromming, is an old tradition here in Sweden. We fish it in the spring and store it in barrows. 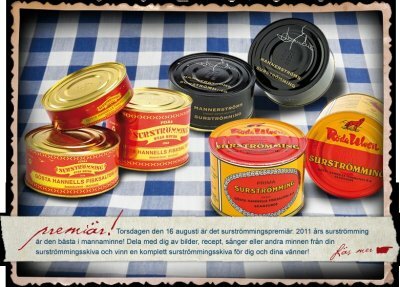 The fish then get fermented in the barrows during a couple of month and after that we pack it in cans.The tradition says that you shall start to eat the fish the third Thursday in August. The season for this fish is then typically August/September.We have been doing this for over 70 years and are the market leaders for this product. 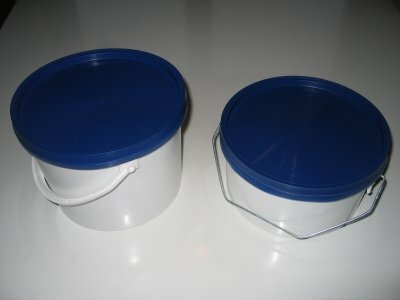 Our brand name for it is “RodaUlven”. 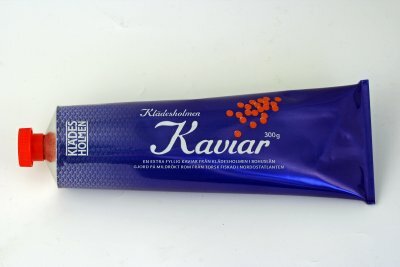 We can offer you the variant of filets without any bones.The weight of the can is 300 grams and it includes 10-12 files. Each box includes 24 cans. 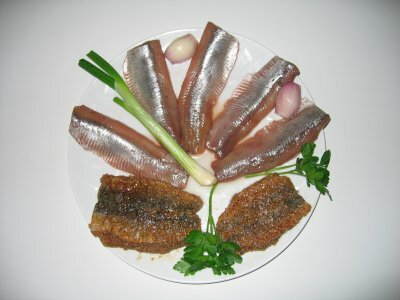 Ingredients: Herring fillets (clupeaharengus), water, salt. 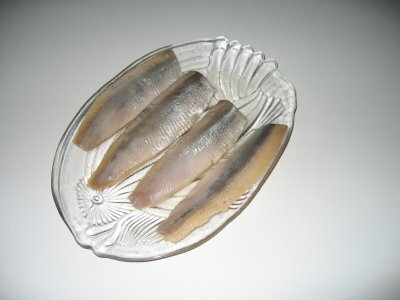 Process Fresh Herring (clupeaharengus) caught mature and before play-season. Filleted by machine, head bones fins taken away. Filets with skin is first put in a barrel with high salt for a couple of days. Thereafter put in a new barrel with fresh water and salt 15-18 Grades. The barrels are stored in a room temperature of 18-20 degrees to start the fermenting. After 2-3 months the fillets are packed automatically or by hand in a hermetic steel tin with water and salt and kept in storage in 4 degrees. The product is not cooked orotherwise prepared Shelf life 1½ year Any preservatives such as Benzoic acid or sorbic acid are not used in the product or used during the preparation.